POTA is a leading supplier of safe, secure and durable containers within Australia. We sell and hire new and used 20’ and 40’ containers and 10’ fridge/freezer units with long and short-term hire options. Reefer units are also available for hire or sale. 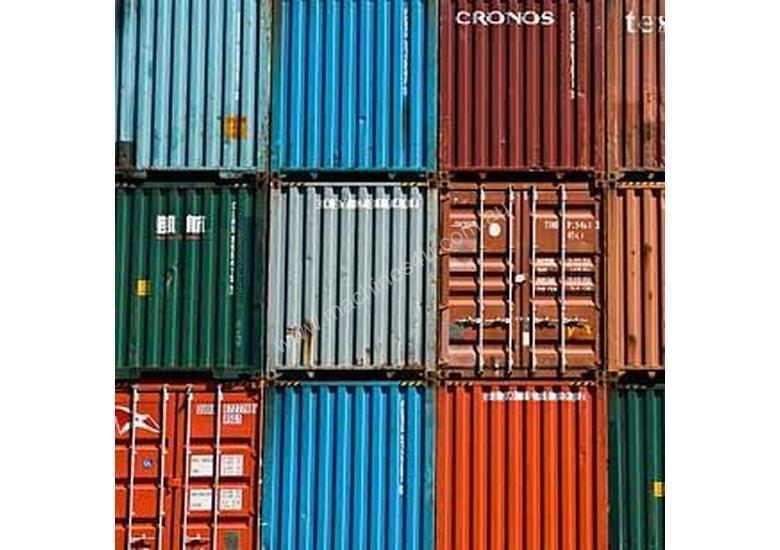 All containers are suitable as secure storage units or shipping containers. And because everyone’s needs are different we can convert or modify a shipping container to almost any use.